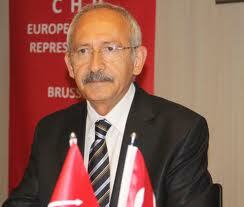 CHP European Union Representation storifies for you! Gallery | This entry was posted in Uncategorized and tagged Brussels, chp, democracy, EU, europe, European Union, storify, turkey. Bookmark the permalink.